 Wondering what to do in Kuala Lumpur? 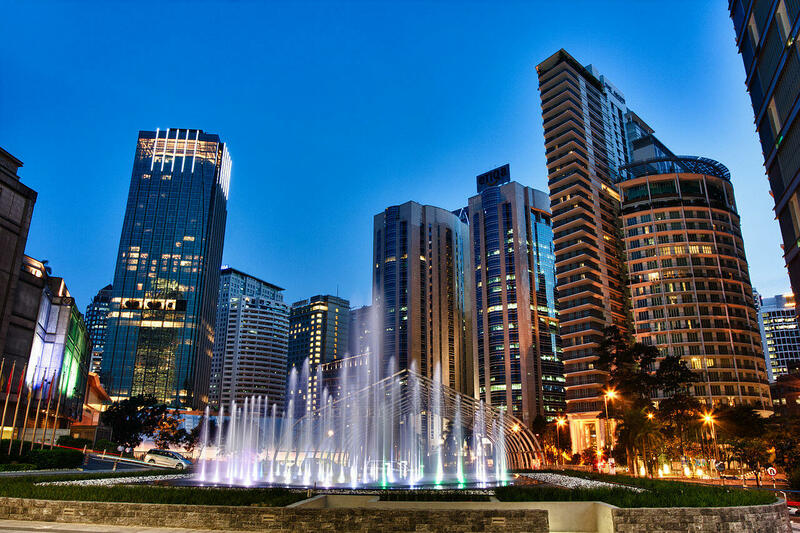 Take advantage of a series of must-see attractions for your sightseeing in Kuala Lumpur. 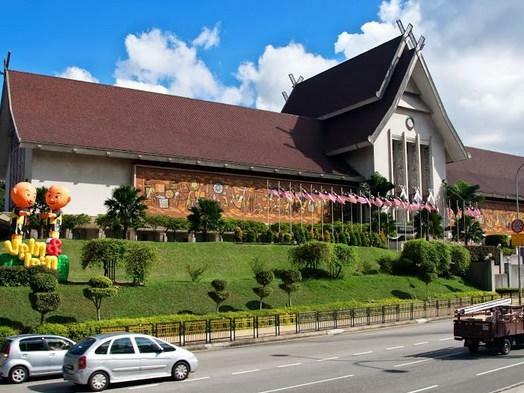 Kuala Lumpur Performing Arts Centre or KLPAC as being referred locally is a centre for performing arts, located at Sentul; hosting a slew of plays from stand-up comic, classics to multi-cultural shows. 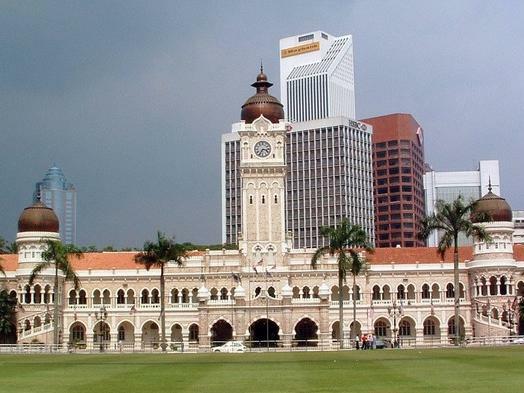 A heritage site commemorating Malaysia’s independence. 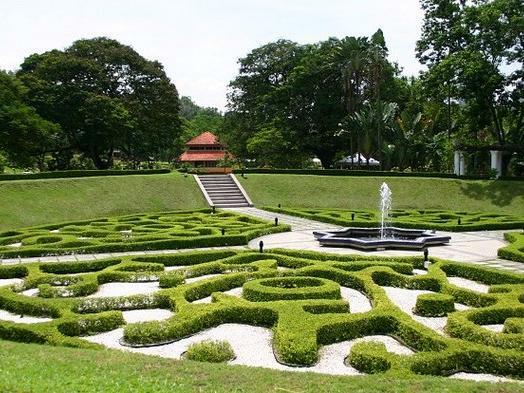 Attractions include a stately building, a 100m high flagpole and a landscaped garden with terrace and fountains. 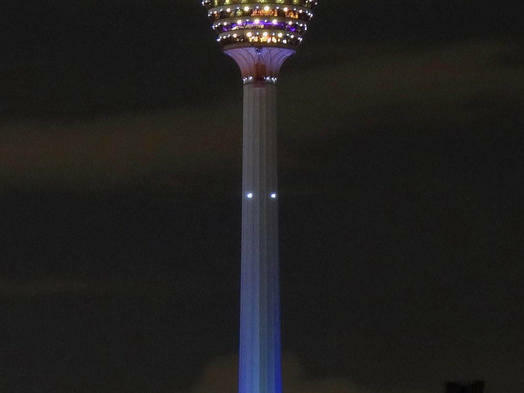 A popular icon of modern Malaysia. 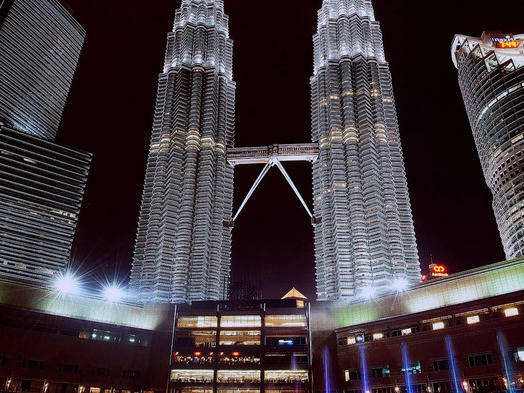 The 451.9m tower is one of the world’s tallest buildings. Get a stunning view from atop the world’s sixth tallest communications tower. 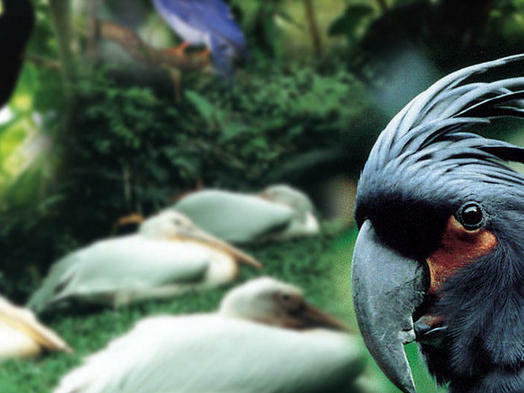 Attractions include a mini zoo, cultural village, forest reserve and an F1 simulator. Welcome to the world’s largest free-flight walk-in aviary. 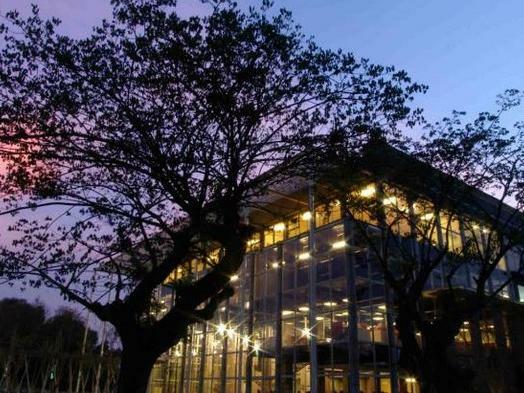 It is home to 3000 or more birds of 200 local and foreign species. 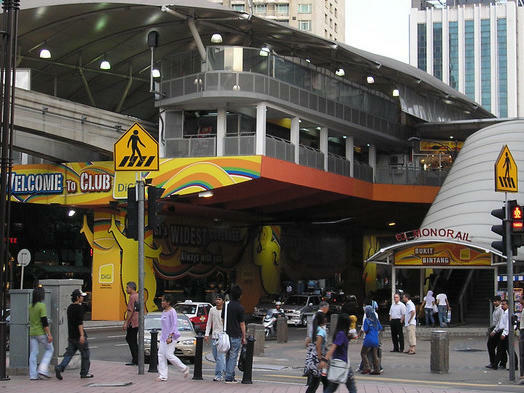 A chic and stylish area offering excellent shopping and great entertainment. Find your favourite brands at the malls or dine alfresco at the trendy sidewalk cafes. 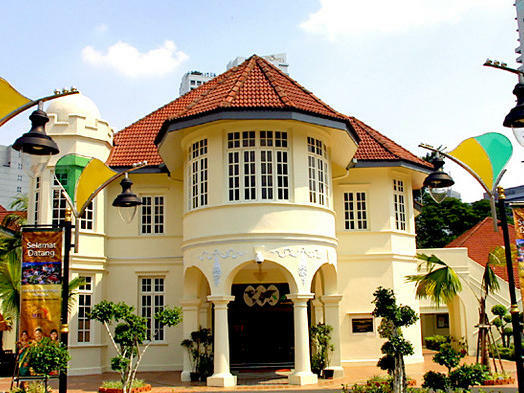 A repository for Malaysia’s rich cultural heritage and history. Sprawling over 200 acres, this scenic tropical enclave is made up of lakes, exotic blooms, luxuriant foliage, majestic raintrees and animal sanctuaries. Find anything and everything from textiles, souvenirs to fresh flowers and fruits. 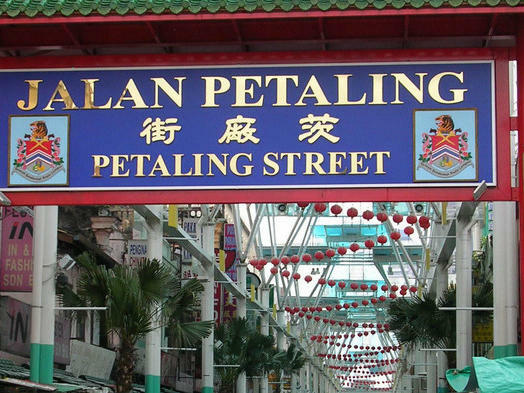 Bustling with hawker stalls, restaurants and street shops, Petaling Street possesses a distinct character of its own. 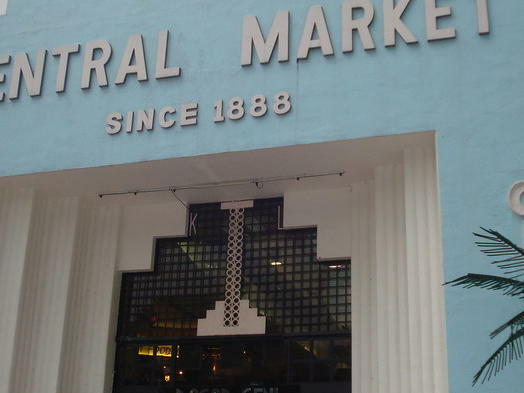 Central Market is an enclave for arts and crafts. Browse through the fascinating display of antiques, jewellery, gemstones, glassware and pottery. 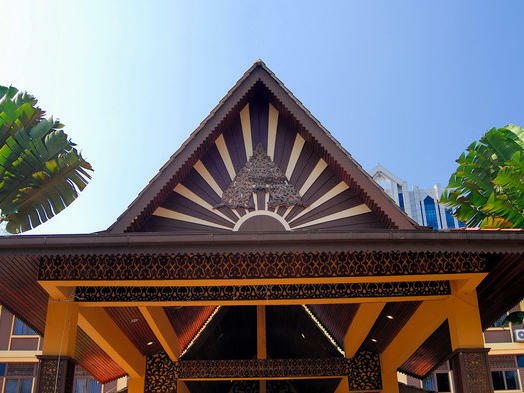 Styled like a Malay village, the complex offers the best in local ethnic handicrafts, from batik outfits, ornaments to filigree jewellery. Located in a historical building, this one-stop centre offers a host of facilities for tourists, including Internet access, tour booking, Tourist Police, souvenir outlets and many more. 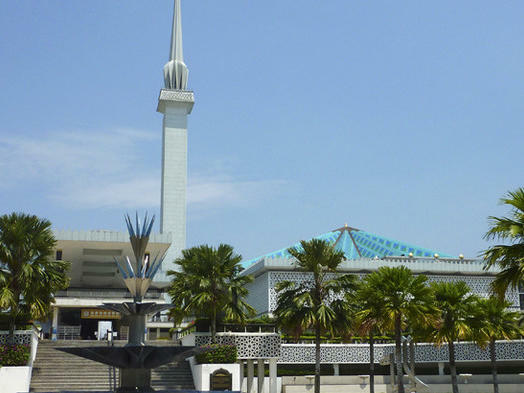 One of the most distinguished mosques in the country, Masjid Negara boasts a unique star-shaped dome and a 73-metre high minaret.